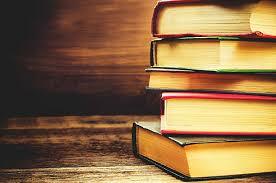 All throughout college, my teachers told me that the best way to entice a child to learn was to make learning fun. You’d also get bonus points as a teacher if you could trick kids into learning without them even knowing it. One of the best ways that I have found to do this is to slip that learning to them in the form of a video game or even a classic novel that has been re-done as an illustrated graphic novel. 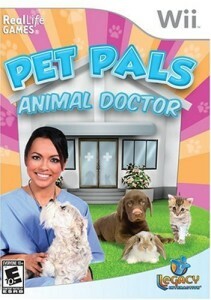 As I was searching for new titles to intrigue the kids I know, I stumbled upon Pet Pals: Animal Doctor, a game available for the Wii. 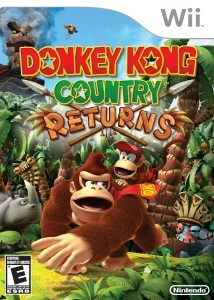 It allows players to pretend they are a veterinarian and perform surgeries using the Wii remote. What I found most interesting about this game is that the level of learning is high. More than thirty medical cases, that are based on real events, are presented within this game with mini- and micro-games that allow players to play, feed, and clean the animals and to also perform some specialized procedures. Players will be able to operate and interact with a variety of animals that range from the familiar to the exotic. 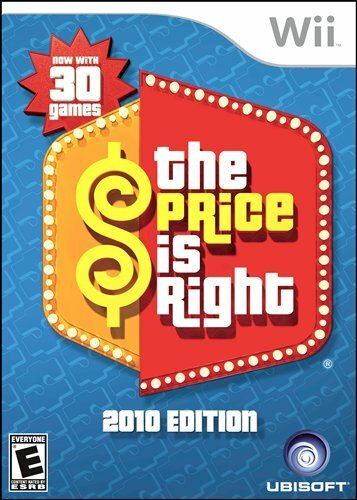 This game won the Editor’s Choice Award of Excellence from the Children’s Technology Review and also the Parents’ Choice Silver Award.